or creating new terminologies and points of entry. 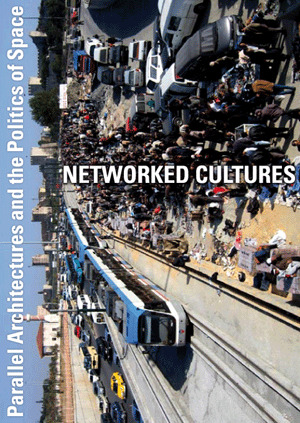 In recent years, there has been a plethora of scholarly works that address spatial and architectural operations from various perspectives. Established disciplines that have an innate relation with space (e.g. architectural history or urban geography) have not provided forums that are open enough to include these diverse viewpoints. Thus, despite their commonalities, these approaches lack a space for exchange. This session presents papers that bridge studies of space and architecture with the field of design studies, and that may also be affiliated with a variety of other fields, such as cultural and urban geography, spatial anthropology, and media studies. Papers will address spatial topics of various scales, from the scale of the interior space to that of a geographical region, and spatial practices beyond the design of buildings, such as spatial representation, spatial narratives, spatial policies, and users’ practices.